This PR is just for FUN! If you need a break, enjoy! If you do not need a break, I think you should take one....after all this PR is about TACOS! #1: Did you know that tacos are a healthy food. In fact (except for the high sodium about 50% of your RDA), 2 taco at most fast food restaurants such as Taco Bell are a good choice. 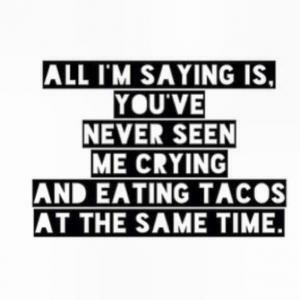 #2: Tacos however are not to be trusted! They often 'spill the beans'. #3: The Lord's Prayer almost read 'give us this day our daily TACO', but Wonder Bread apparently has more clout with the Pope than Taco Bell. #4: True Taco Fact...Taco means to plug or wad a small hole. #5: True Taco Fact...Taco also means light lunch. #6: True Taco Fact...Tacos are indigenous to Mexico. 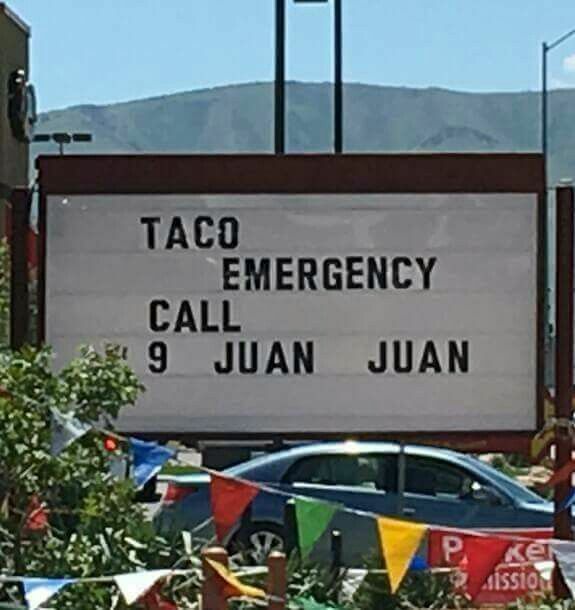 Ever Heard Of Taco Viva? #7: When you say Taco, Say Viva! I believe Taco Viva is mostly in and around Florida. I lived in Palm Springs, Fl. ( a suburb of West Palm Beach) for about 5 years or about 1977 to 1982. 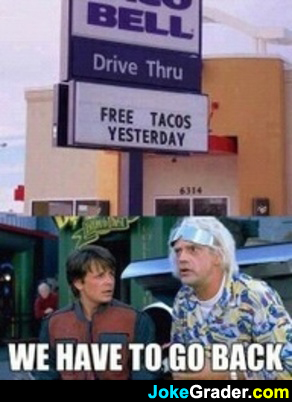 Every Tuesday at supper time, you would find me at Taco Viva. 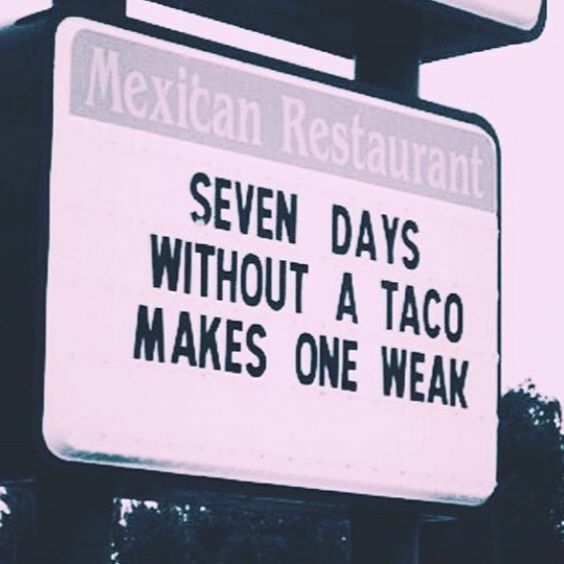 Every Tuesday, I had six tacos! On Tuesdays, Taco Viva ran a taco special, 3 for $.50, so I had six tacos for a dollar! Every Tuesday, I still get the urge for a taco-grin, and every time I hear someone say Taco, I want to say Viva. FYI: When you say Taco, Say Viva! is, of course the Taco Viva slogan. #8: Never steal a taco! In most restaurants, tacos are served with a knife and a fork. The knife are fork are to keep the taco thieves away. #9: A taco in each hand = a well balanced meal. #10: If you want a taco, get one...always follow your dreams! Thank you for reading, my friends, I wish the joy of tacos.